Last month, Amazon unveiled the Echo Show, a version of its smart speaker that has a 7-inch touchscreen. While we're just two days away from the launch of the device, the firm released a series of videos today showing off the capabilities of the new speaker. Indeed, the Echo Show is a huge departure from previous iterations of the Echo and other Alexa-powered devices. The inclusion of a touchscreen brings it into uncharted territory, at a time when companies like Apple and Google are moving away from screens toward standalone speakers. 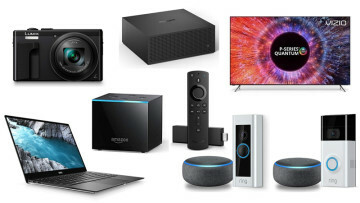 Warning: If you have an Echo and the wake word is set to 'Alexa', these videos will set it off. The video above shows music controls, which is going to be an important benefit to owners of the device. Anyone that owns an Echo currently knows that at times, it can be a bit tricky to choose specific songs or albums to play via voice interaction, so a screen should prove to be helpful. Movie trailers is another use case that Amazon decided to show off. Interestingly, while the Echo Show will tell you what's playing, the video doesn't show the ability to actually purchase tickets, or look up specific times in your local theater. We'll have to wait until the device is actually available to see if these features will be useful, or if people will still use the Fandango and YouTube apps on their phones for tickets and trailers, respectively. 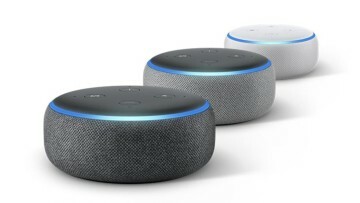 Of course, you can view your shopping list on the new smart speaker, but again, it's unclear how many people will find it to be a hassle to say, "Alexa, scroll down", rather than simply using the Alexa app on their phone. Alarms are nothing new on any Echo device, but a 'do not disturb' feature is. 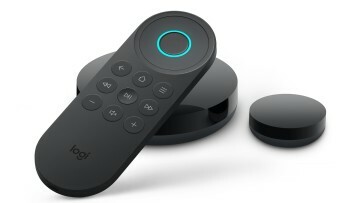 After all, no one currently has an Echo that has a screen that's lit up all of the time, or that can receive video calls. Presumably, the sequence of actions in this video is meant to be used after a long day of listening to music, watching movie trailers, and staring at your shopping list. 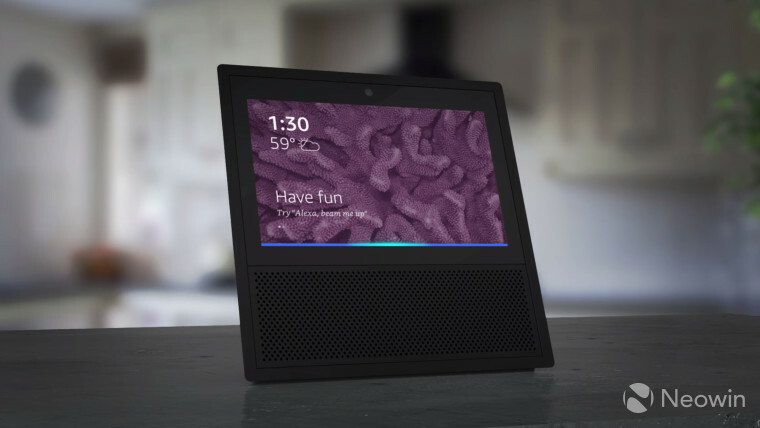 It's clear that with an Echo Show, the device will need to be placed a bit more strategically than a standard Echo, as the user will need a direct line-of-sight at times. Also, a seven-inch screen is pretty small, so it might be tough to interact with from across the room. Of course, we'll learn more when the device is available.